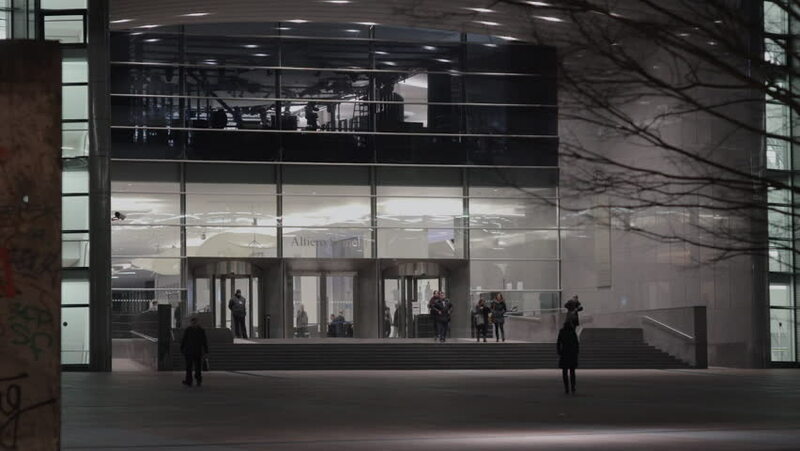 Brussels, February 2, 2015: Main gate at the European Parliament at night with a fragment from the Berlin Wall at foreground. hd00:08Brussels, February 2, 2015: Main gate at the European Parliament at night with a fragment from the Berlin Wall at foreground. 4k00:184K Japanese kendo fighters with bamboo swords competing in dark industrial building. Shot on RED Epic. hd00:28LJUBLJANA, SLOVENIA - MAY 2014: SLOW Ljubljana City Bus Stations With People. Slow motion Ljubljana city life from car side window. hd00:23Shanghai - Jun 10,2013: (Timelapse View) People moving in the Pudong Airport on June 10,2013.passengers passing through the airport. 4k00:37Builder in helmet working in a new house under construction.